JBL by Harman Is the well know company in Audio. 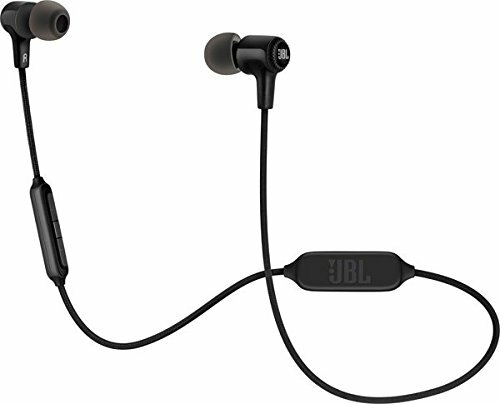 JBL E25BT in-ear wireless headphones is the Bluetooth headphone which delivers the signature sound of JBL with up to 8 hours of battery life and a convenient neck clip to keep them in place comfortably even over extended periods of use. You can also seamlessly switch from music on your portable device to a call from your phone so that you never miss a call. Add to this the convenience of a three-button remote and microphone and the various colors they come in and you’ll have a hard time taking them off. 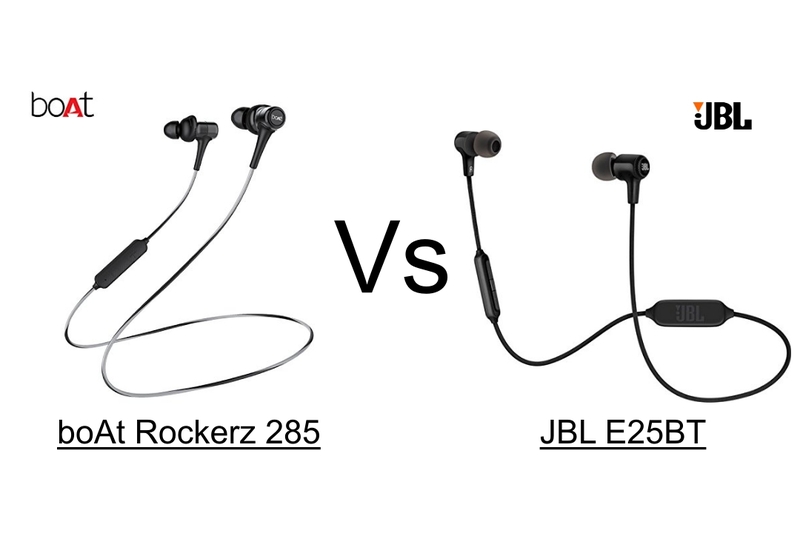 Boat Rockerz 285 earphones claim to offer HD sound with deep, boosted bass. On the specifications front, the earphones are built on a Titanium(Ti) composite diaphragm 10MM dynamic drivers that come with a frequency response of 20Hz-20KHz and sensitivity rating of 107±3dB. The earphones’ rated impedance is 16 Ohms with noise isolation of 85Db. The Rockerz 285 earphones are powered by latest Qualcomm CSR 8645 chipset and also comes with aptX codec technology that promises to set a new standard for wireless stereo audio quality. The earphones are fuelled by a rechargeable 120mAh battery that claims a playback time of 6 hours and can be refueled within a span of 2 hours. The earphones support Bluetooth 4.1 and are IPX4 rated that offers splash resistant design. It comes with a built-in microphone for answering calls and the earphones support both Android and iOS platforms. Nice product..I am going to buy boat 285. Yes, It is. 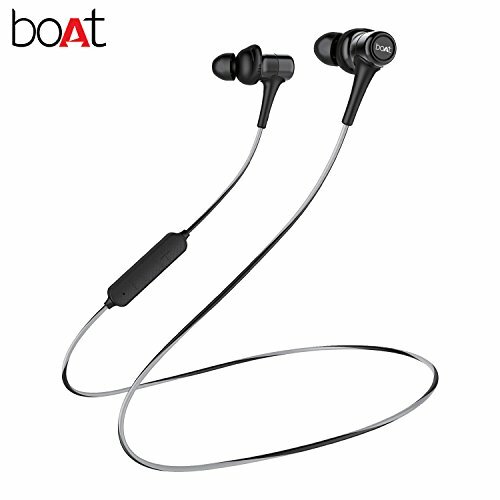 Boat 285 Is a good headphone and it gives value for money. Good you bring it here. 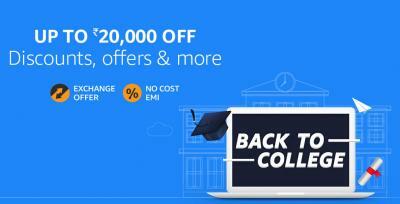 Both the headphones are great, anyone will make a good choice.